On 9 – 10 May 2017, a collective of art professionals led by Neri Torcello, Azu Nwagbogu and Azza Satti will launch the first edition of the African Art in Venice Forum: a two-day event held at the Hotel Monaco Grand Canal in Venice during the opening week of the 57th Venice Biennale. The African Art in Venice Forum was born from the necessity to compensate for the lack of representation of many African countries at the Venice Biennale. Only seven out of 54 African countries will be represented in national pavilions in 57th Venice Biennale. Very little has been exhibited or discussed regarding the art of many African countries until now. More than fifty international speakers representing major institutions (such as The Tate Modern, The Smithsonian Institution and Sotheby’s) will gather alongside artists and representatives from major African owned or focused galleries, foundations and cultural institutions (such as the National Gallery of Zimbabwe, African Artists Foundation and the South African National Gallery). They will discuss how African countries can develop and improve their infrastructure for the promotion of the arts and which factors prevent their community of creatives from thriving both on a national and a global level. TRUE Africa got a chance to exclusively speak with Azu Nwagbogu, the founder and director of the African Artists’ Foundation (AAF), a non-profit organisation based in Lagos, Nigeria and also the founder and director of the Lagos Photo Festival as well as Neri Torcello, an international art consultant. 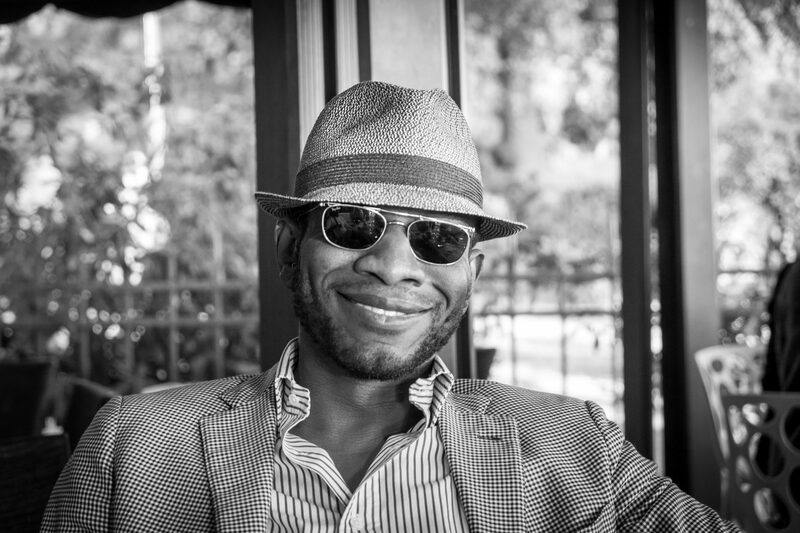 AN: I’m the director and founder of the African Artists’ Foundation and LagosPhoto Festival. I live and work in Lagos but work often means I get to travel all over the world. NT: I am an art consultant operating internationally. Aside of my activity in the secondary market of 20th century international artists, I mainly focus on projects concerning the infrastructure for the promotion of the arts. I dedicate one third of my working time to social impact projects focusing especially in projects where art becomes a medium of integration and cultural dignity, both in emerging countries and marginalised communities. Why bring the African Art Forum to Venice this year? AN: I have observed that in certain art circles​ there is an idea that Africa is now finally on the linear progression to contemporary art utopia. Quite frankly, this is nonsensical. It is always ‘the Africans are coming’. You would be amazed to observe that this is the status quo – it is always ‘the Africans are coming’. My partner, Neri Torcello, and I are eager to aggregate art practitioners working on the continent to bring their knowledge onto a globally platform that Venice is able to offer. It is great to have champions who have moved forward the discourse on contemporary art in relation to Africa, but it is much more effective and enhancing to have a global dialogue with stakeholders who are working locally in this forum and to share knowledge and have conversation around relevant topical issues. NT: The Venice Biennale has always been more than just an art show. It is the place where many outstanding thinkers and doers come from all over the world. An average of five to seven of 54 African countries have been represented in national pavilions in the recent editions. This lack of conversation is the main reason why the African Art in Venice Forum was born. How did the idea initially come about? AN: All the credit really should go to Neri Torcello. He is a passionate visionary and very knowledgeable. He and I were brainstorming about the global art scene and the role and buzz around Africa. NT: The idea came last year, during a trip to Africa. First off, Kenya, where Azza introduced me to many of her contacts there. Then, South Africa where I visited the Cape Town Art Fair; and finally, Morocco, where the Marrakesh Biennale curated by Reem Fadda was opening its doors. That was a first hand experience of the contradiction between the outstanding artistic production and creative potential, and the lack of infrastructure to promote it, both on a local and international level. I spent the following months discussing the infrastructure for the promotion of the arts in Africa with almost every person I knew until it came to Azza and Azu, who enthusiastically accepted to embark in the project and the African Art in Venice Forum was born. Do you believe that the international art market is ready for contemporary African art? AN: First I don’t see that there is a qualitative difference between contempo​rary art from Africa and art from the rest of the world. Contemporary art in relation to Africa exists in the globalised world so it’s not obscure nor difficult to digest and I don’t see any reason why collectors would not collect in wider numbers. NT: I believe humankind was born ready for art, without any differentiation of provenance, we just need to see it with the same eyes we use for all the rest. The international art market is a consequence, it is the way we make our communication tool sustainable. In an increasingly global social landscape, we are all faced with the necessity to resonate with global narratives to transcend borders and look at humanity and its position in nature. AZ: ​It would be unfair to name names and upset so many great artists whom I love. I would only offer that I have recently commissioned Gareth Nyandoro for my personal collection and later in September I’d be curating a solo exhibition at the opening of Zeitz MOCAA ​for Kudzanai Chiurai. NT: Abdoulaye Konaté is without any doubt the one who really ignited my passion for African art, as well as Malick Sidibé. Many other artists, young or established, are now sharing the same position. Which speaker(s) are you most looking to hear from? NT: I will be there non-stop, planning to attend almost each one of the panels. There has been incredible and enthusiastic works from our moderators, speakers and promoters of each panel, so I can’t wait to see the results of these converging energies. Highlights of the African Art Forum? NT: Each one of the panels. It depends on one’s interest and passions. 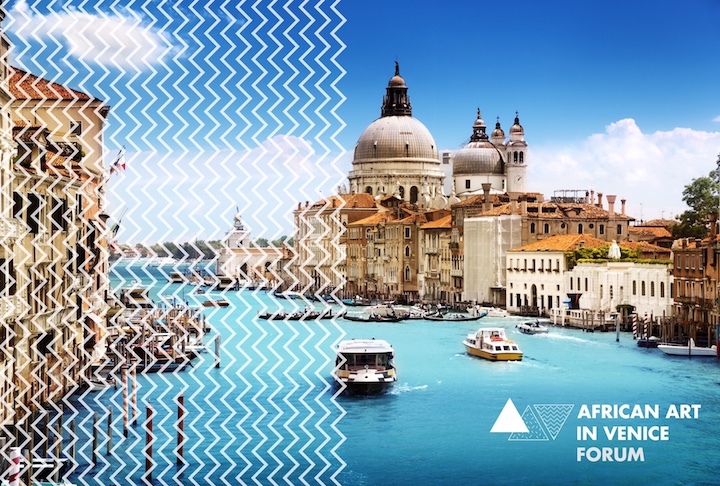 The African Art in Venice Forum also comes with the African Art in Venice Gala and the Paradise Playground Party on the evening of May 9, both networking events to identify new opportunities and help the participants in creating new networks. We have a long list of special guests attending, beyond our speakers of course. What other events must we attend during this year’s Biennale? AZ: The Nigeria Pavilion! I’m curious to see it. Peju Alatise, Victor Ehikhamenor and Qudus Onikeku – interesting line up. I know them all rather well, but I’d be interested to see the exhibition. It’s great that it’s happening. NT: All of the African pavilions as a priority. Let’s start widening the conversation! TRUE Africa are media partners with the African Art Forum. We’ll be on ground in Venice getting all the scoop not to mention schmoozing and taking snaps with everyone we can in the art world. 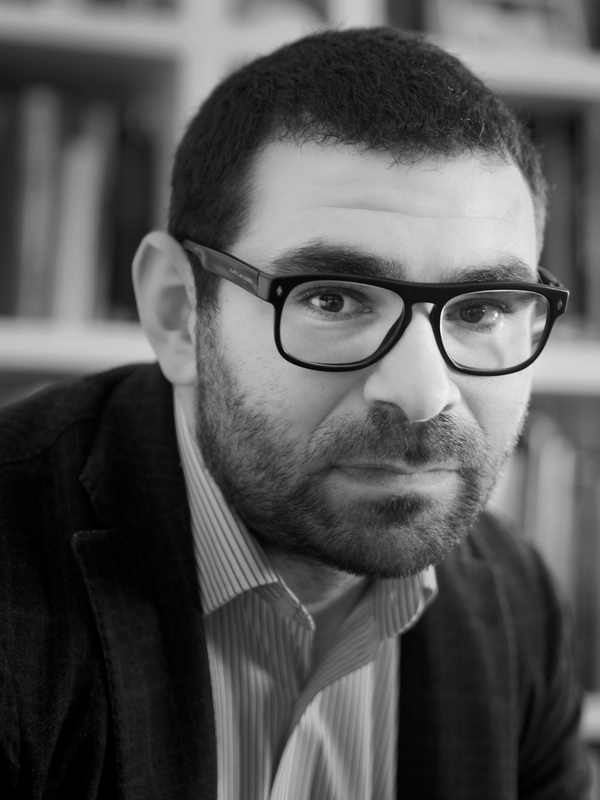 Oh, and our editor-in-chief Claude Grunitzky will be moderating a panel! Attending to the African Art in Venice Forum will be free of charge. Click here for tickets. Patrons and VIPs will be instead able to acquire tickets for the Gala dinner & the Paradise Playground Party, which will be held on the evening of the 9th of May via this link. Follow all the action on our Twitter, Facebook and Instagram accounts.